We have finally got our hands on Ralph Lauren Signature West Village pattern book. 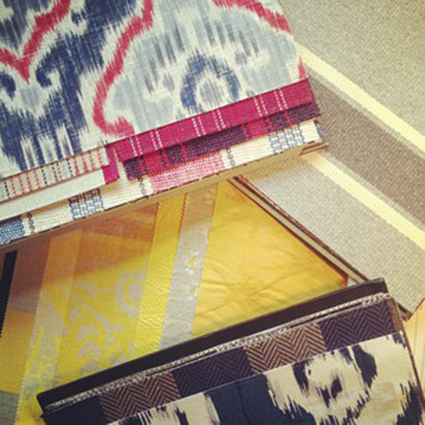 It's great seeing new fabrics and having fresh material to work with! We are loving the gorgeous mix of textures and pops of red. Click here to contact us about making something up for you.